It's an awareness day that you probably didn't know existed. 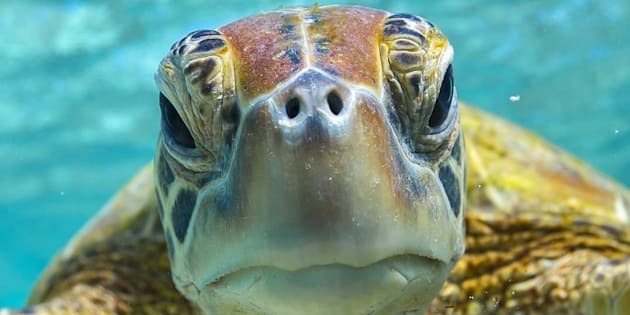 World Turtle Day is about a lot more than looking at photos of the sometimes little and cute, sometimes large and dangerous animal. It is about raising awareness for combating illegal animal trafficking, and advocating for the humane treatment of turtles, tortoises and their environments. 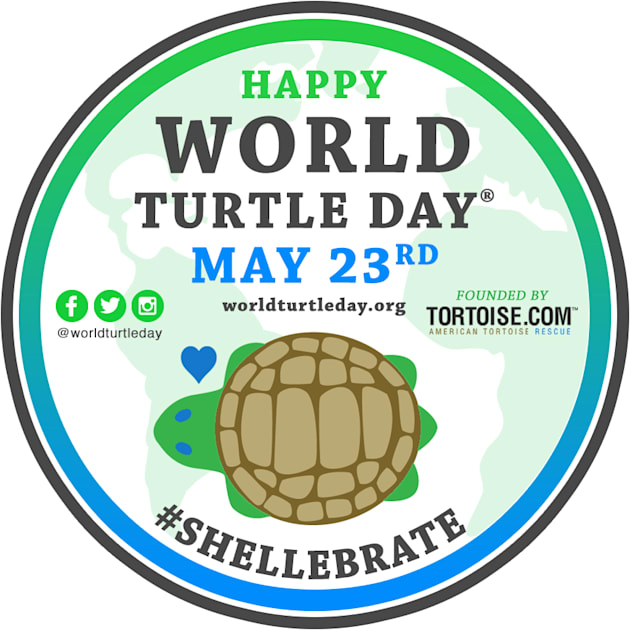 For the last 17-years, the awareness day organisers have worked together with advocacy group American Tortoise Rescue, which started back in 1990. Since its founding year, the organisation has placed over 4000 turtles and tortoises from the U.S into caring homes. In Australia, we have our own reason to care about World Turtle Day. 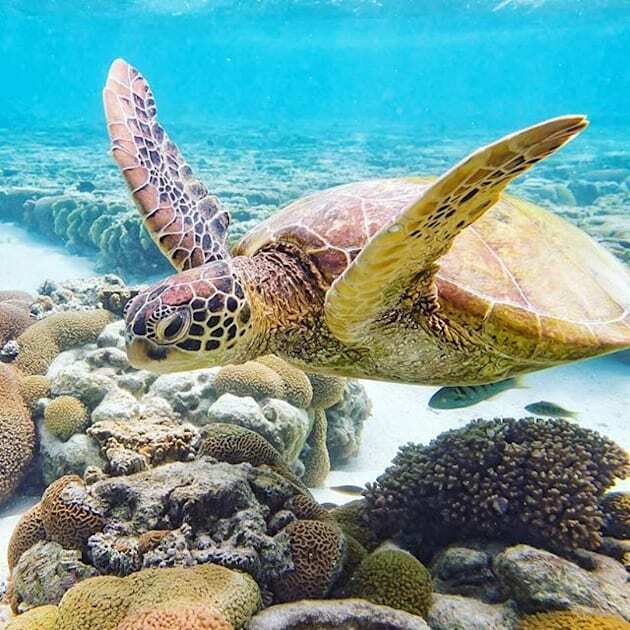 The Sydney Morning Herald reported on Monday that the Turnbull Government has cut eight conditions that aim to protect Australian turtle species. These species are set to be effected by Adani's proposed $3 billion coal expansion at Abbot Point in Queensland. 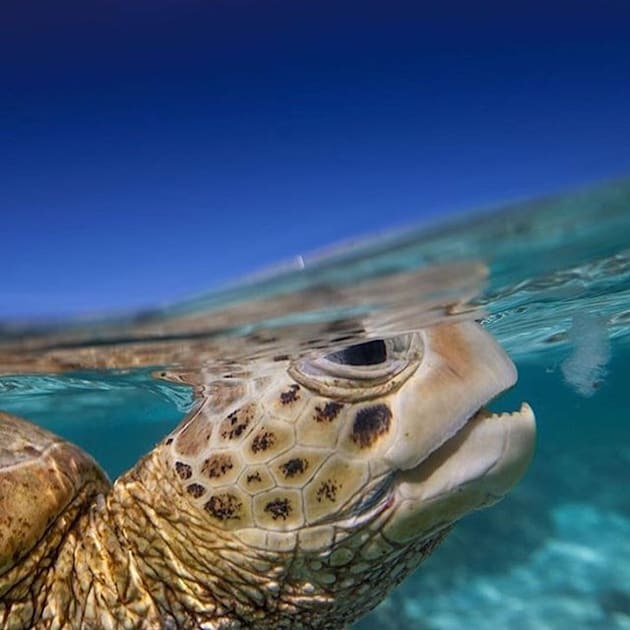 "The beaches at Abbot Point are important nesting sites for flatback turtles and the region is a high priority foraging habitat for green turtles," Imogen Zethoven, a campaign director for the Australian Marine Conservation Society told The Sydney Morning Herald. "Both of these species are listed as vulnerable under federal and Queensland law." With Australia being home to 23 species of freshwater turtles and one of Australia's most endangered species being the Western Swap Tortoise, advocating for the preservation of the animals' environments is very important, now more than ever. If you need any convincing to get behind the cause though, check out a few of these beautiful photos. 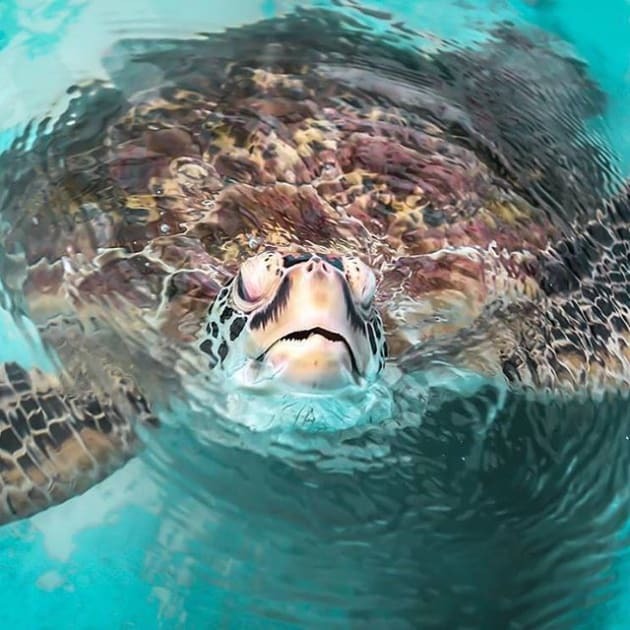 Rising to the challenge of turtle conservation. Having a dab to celebrate World Turtle Day. 'Water' wonderful cause to support.